We’re all used to hearing albums that represent the sunny, bloody, malaise of black-hot Los Angeles or the gritty, frayed, madness of New York. Toronto, though? Not so much. There’s so much to that capital of Ontario, Canada. A roiling caribbean population that’s influenced Drake’s music heavily. The European provinciality of downtown, which could easily pass for a chic, quaint village in England. The screaming expanse of highway heading to towns about the size of a period. And the cold. Never forget the cold. Even before global warming, it was a place where people said winter is coming without a hint of irony. Then there’s the idea that, because he grew so far from the epicenter of Hip Hop Drake is a lightweight. An interloper playing at something foreign. Add in the controversy with ghostwriters and reference tracks and you get a coalition of people who think Drake is all hot air. A confection. More laffy taffy than U.S steel. Whatever you think of him, though, he’s one of the most ubiquitous and powerful people in Hip Hop. Chilly has also been the reception to Views, Drake’s ode to his hometown with all its icy metaphors and stripped down production. Some would say it is because Drake, himself, was too cold on this one. A frozen, disappointed wind whipping up through the penthouses, champagne flutes and the Margiela skirts of his buxom beauties. The kind of women men would slap their whole lives to be down with. To be seen with. It shows. He sounded tired. Or, maybe, that’s just the early sun setting on a snow packed city to the north. His very own Winterfell. Still, Views is immensely listenable if not a mostly insider album speaking to specific references to his beloved kingdom. It’s also one of the most disappointing entries in his catalog. He had a chance to do something completely different, but, instead, he doubled down. Critics tend to call those kinds of choices missed opportunities, at best. There have been others, though. The heavy handed pop of Thank Me Later, for one. And you can keep all of that in mind as we count down Drake’s projects, now six years into his remarkable ascension, from best to worst. 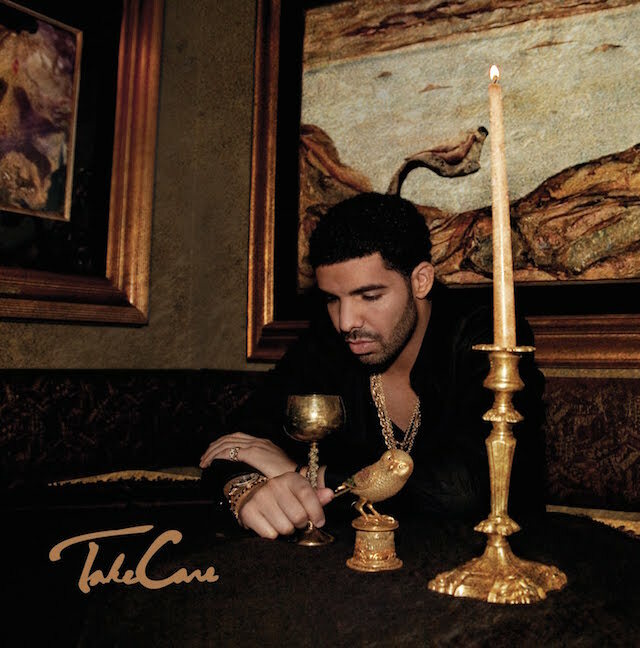 In 2011, Take Care was a genre bomb. DX’s frustratingly low 3.5 rating notwithstanding, Hip Hop was largely still boom-bap with the occasional euro-step into other lanes. The Throne dropped Watch the Throne and Kendrick got revved up with Section.80 that year along with highly touted releases from Bad Meets Evil, A$AP Rocky, J. Cole and a pre-RTJ Killer Mike. Of them all, it would be Drake’s hyper-emotional and melodic style of emceeing combined with slick rhymes and velvety production that would come to define the Toronto sound that’s taken over pop-rap. It would also be the beginning of Drake’s mastery of the web, as that baroque album cover of Drake leaning forlorn over a goblet would get meme’d to high heaven. 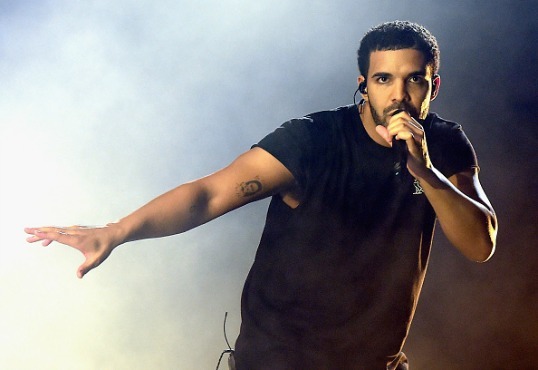 To date, what has become Drake’s signature sound has sold over four million copies. The one that started it all. The young Toronto upstart had backing from power players like Jas Prince and Lil Wayne, staggering singles with Trey Songz like “Replacement Girl” with loosies over Wayne beats he wasn’t supposed to have. All this back in the Myspace days. He was still wheelchair Jimmy from Canadian television’s brilliant teen soap Degrassi: The Next Generation for a while there, but that wouldn’t last long. After finding who would become his other half, partnering in creating the Drake sound with Noah “40” Shebib the duo would pen a litany of hits together. “Successful” drew everyone’s attention. Then, of course, the bonafide smash in “Best I Ever Had.” But it was close cuts like “Houstonatlantavegas,” “Lust for Life,” and “Uptown” featuring Bun B and Wayne that would put the world on notice. Some even count this tape as Drake’s purest record, though it wasn’t without its bumps. The raps were at times punishingly amateur. But for creating a mood, this mixtape represented the sound of hits to come. If Take Care was the beginning of the OVO sound, helmed by Noah “40” Shebib, performed and co-written by Drake, then NWTS was the beginning of the formula. He’d found much success throwing his own selfishness under the bus in a slew of one-offs. The album saw that coalesce into a marketable rap action-figure: the sensitive MC. It had never been truly done before. LL Cool J and Ja Rule’s foray into waxy R&B blubber eventually led to fierce clap back. NWTS taught us you had to start that way to be accepted that way. The braggadocio was still there, along with a frenemy verse from Jigga, ex-girlfriend callouts, and the creeping loneliness that success brings. Balance was achieved. He could distill his myriad of emotions into an elixir that could encapsulate the three-dimensional character of a man with the world in the palm of his hands, but still had to deal with other humans and himself. Spending a week together in an Atlanta studio, Drake and Future concocted the most cockeyed record of 2015. It was a marriage with so much potential and anticipation that the streets seemed to be bursting at the seams. But like Watch the Throne, the tendency to expect too much overshadowed what was a tantalizing party record where neither star shined quite the way they wanted to. That doesn’t make it not special. Metroboomin’ and Southside slathered “Jumpman” and “Diamonds Dancing” in oil mined from the essence of Magic City, and beauties all over the world have been gyrating to this album ever since. It also set off a debate about real rap versus WATTBA. And, despite the fireworks over at Complex, no one really won. The taste was there. He rapped over instrumentals like Robin Thicke’s sultry standout “Teach You A Lesson” and combined with Little Brother for “Think Good Thoughts.” But he you could still catch him rapping like his idols more than not. Those would include some seemingly strange bedfellows if you watch Drake now. Phonte had a huge impact on the young MC as did Slum Village. Kanye is still there, too. Still, we’re just glad he stopped rapping like Joe Budden by this point. Views was bloated and boring to some and unadventurous to others, but it retains a listenability that Drake has utterly mastered. The sprawling twenty track trek through the Toronto of his mind seemed to want to be Lupe’s Tetsuo & Youth with a personal touch, but it fell short, as Drake too frequently sheltered himself beneath his stardom. That doesn’t mean the album doesn’t have moments of frequent poignancy or lines that are so relatable you’d think you had Drizzy’s number in your phone. The eponymous track is cooly brilliant, and there are more where that came from. Alas, however, the album was too shadowy when it descended into winter, and not warm enough when the brief T-dot summer (“One Dance,” “Controlla”) decided to peek out through the clouds. Take heart, though. The album has already gone platinum off the strength of Drake’s superstar appeal and there are enough hits on that thing to last the rest of the year. Coming off the success of So Far Gone, his official debut Thank Me Later was one of the most highly anticipated albums of 2010. For man it was a disappointment. 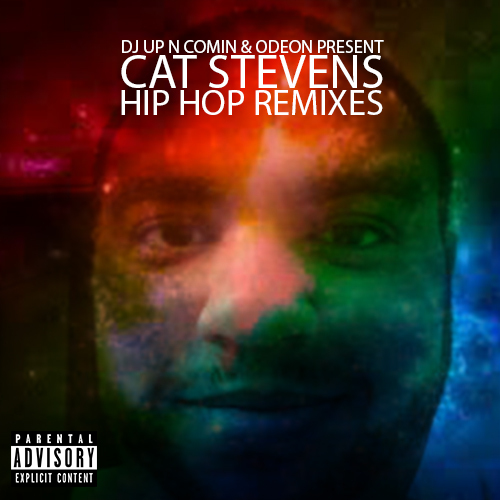 Where was the moodiness of his highly touted mixtape debut? He was already a songwriter extraordinaire, but the soul seemed to be missing. There were standouts. Boi-1da demolished the boards on “Up All Night” and “Miss Me,” for example. But they were few and far between. Even with all of the co-signs. Tell the truth, did you think the Toronto kid with the rappity-rap flow that mimicked some of your favorite rappers would become the behemoth he is now? Did you see it, even back then? You’d catch him rapping like Budden or Kanye or whomever and you’d see a faint outline of the talent that would manifest itself later, sure, but you couldn’t tell how far he’d take it. Chances are, he wasn't even on your radar in 2006 to begin with. Mostly, though, you saw a student absorbing flows and trying to make them his own. A chameleon with flair, at first. What is your order? Best album to worst?